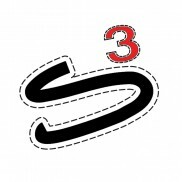 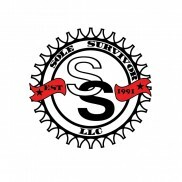 Coming this spring, Sole Survivor LLC is looking to have a variety of hat designs available. 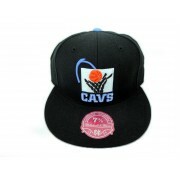 Be the first to know and the first in line to purchase by becoming a member of the site. 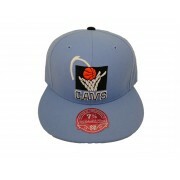 Mitchell & Ness Retro Cleveland Cavaliers Fitted (Powder Blue/Black) Size: 7 3/8 Deadstoc..
Mitchell & Ness Retro Cleveland Cavaliers Fitted (Black/Powder Blue) Size: 7 3/8 Deadstoc..